Locanda del Corso is a refined Italian restaurant with a cozy and discreet atmosphere. The restaurant is located in the center of Timisoara and is perfect for business lunches or dinners with friends. Savory dishes, quality wines, experienced and courtesy staff recommend them as one of the best restaurants in Timisoara. 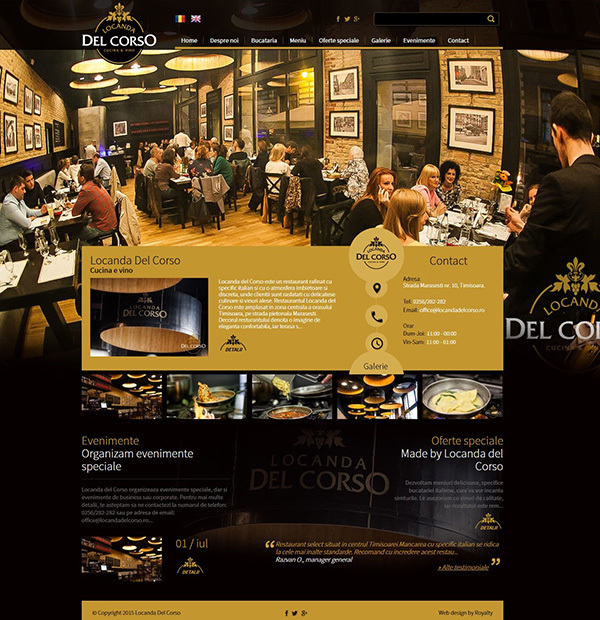 We designed for this restaurant a modern and elegant website that allows presentation of services, equipment and menu. Web page has sections for events, special offers and customer testimonials. Galleries shows the ideal location, quality fittings, refined food made only from fresh ingredients. 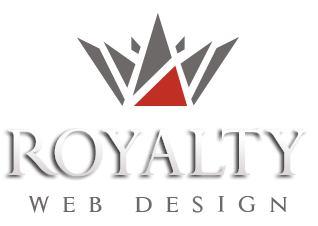 The website has a unique design and is optimized for search engines SEO.